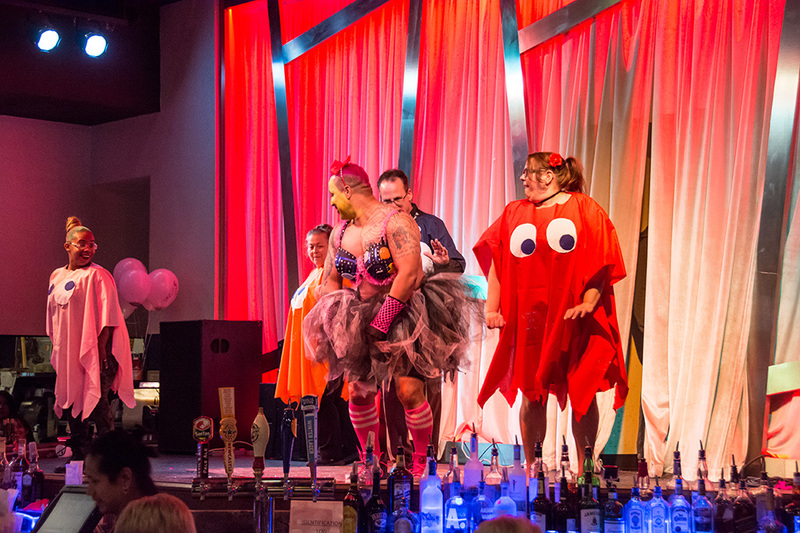 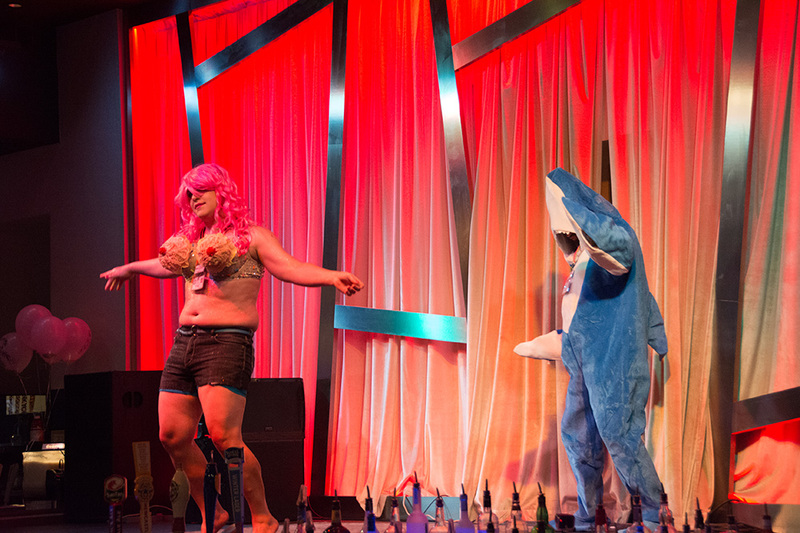 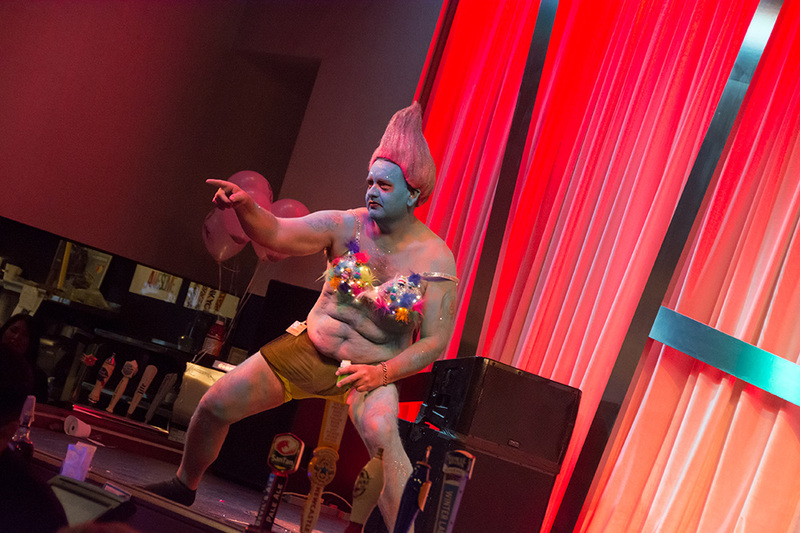 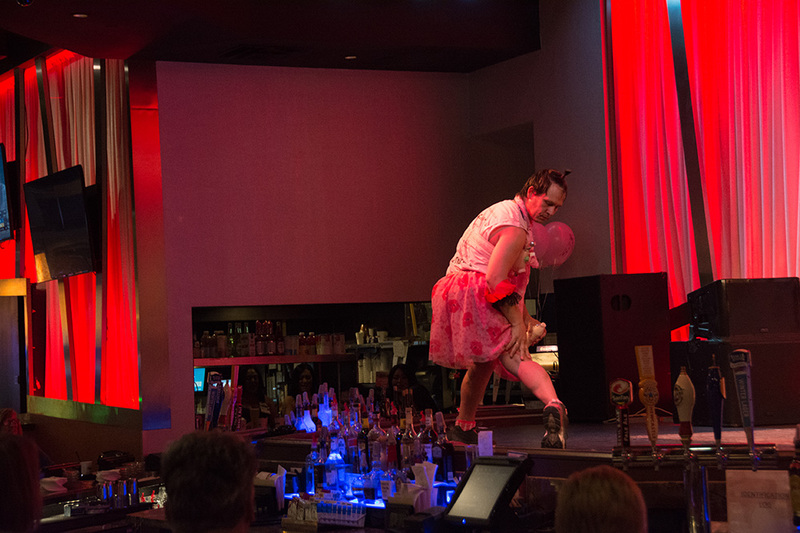 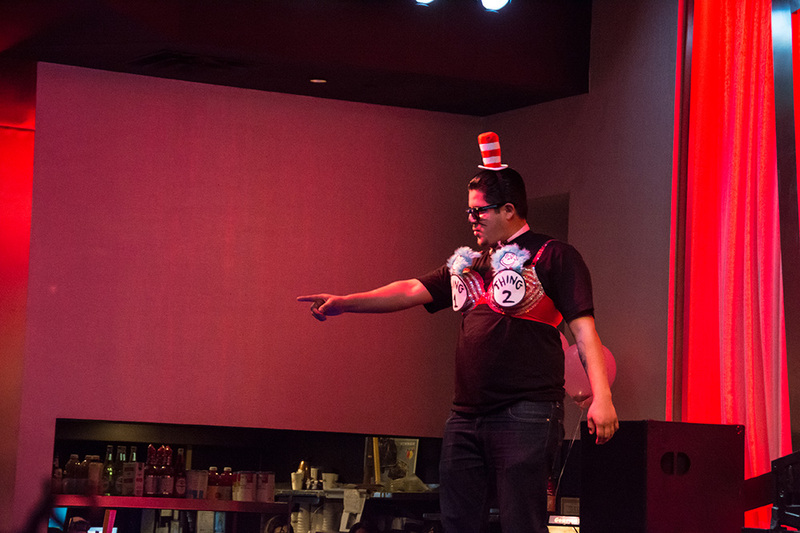 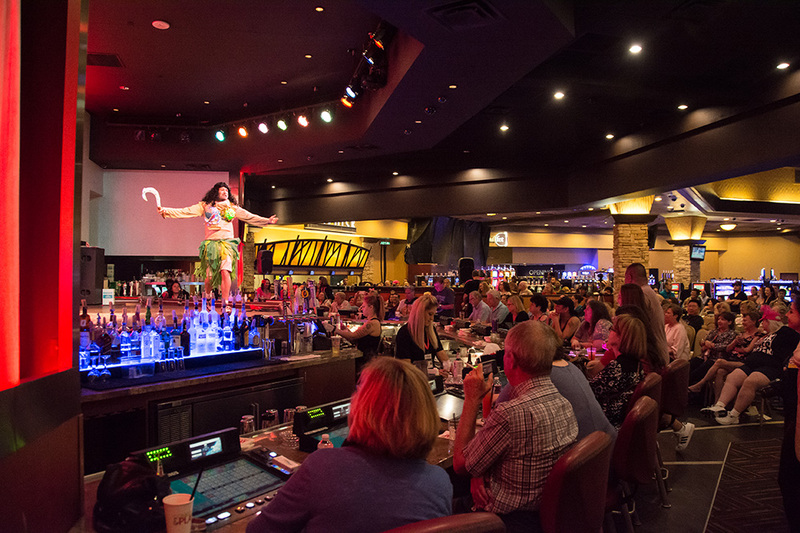 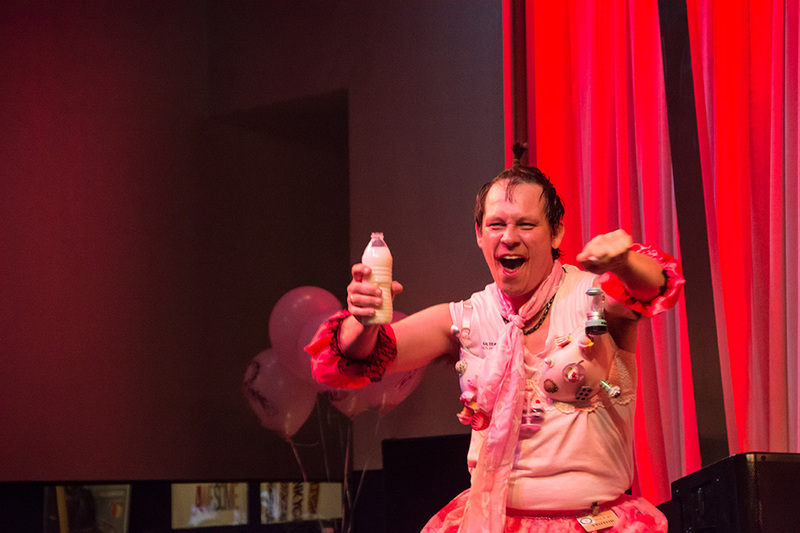 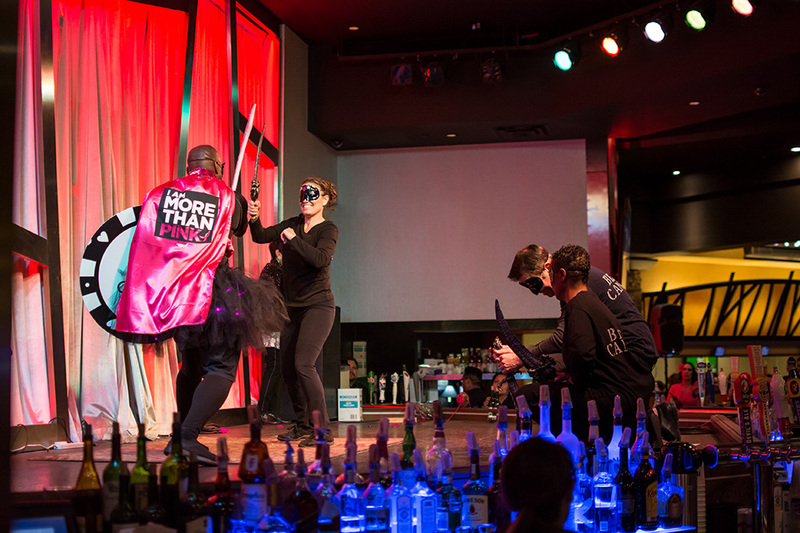 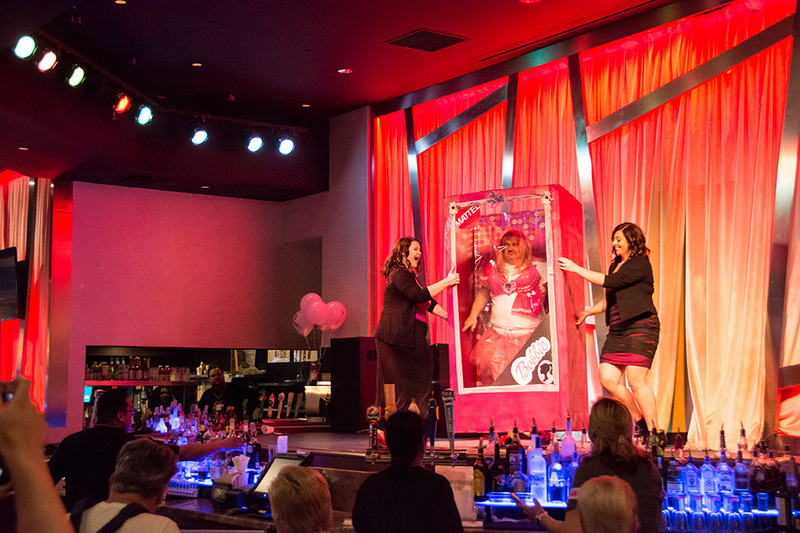 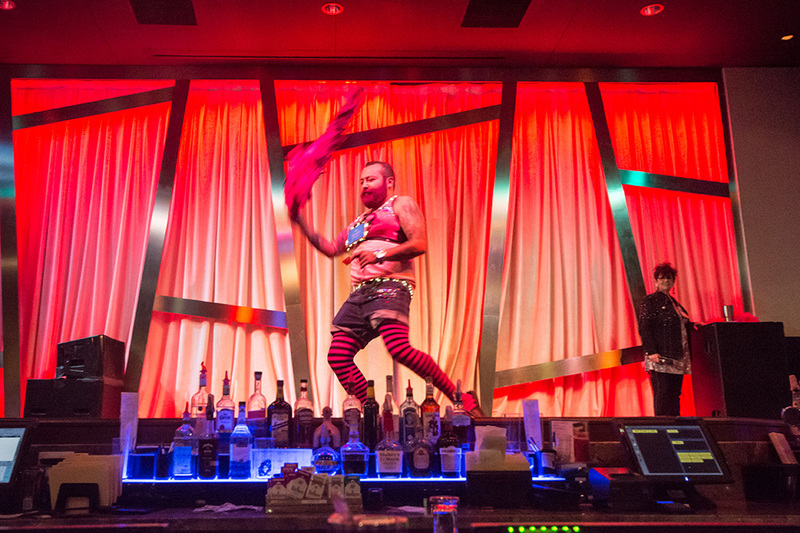 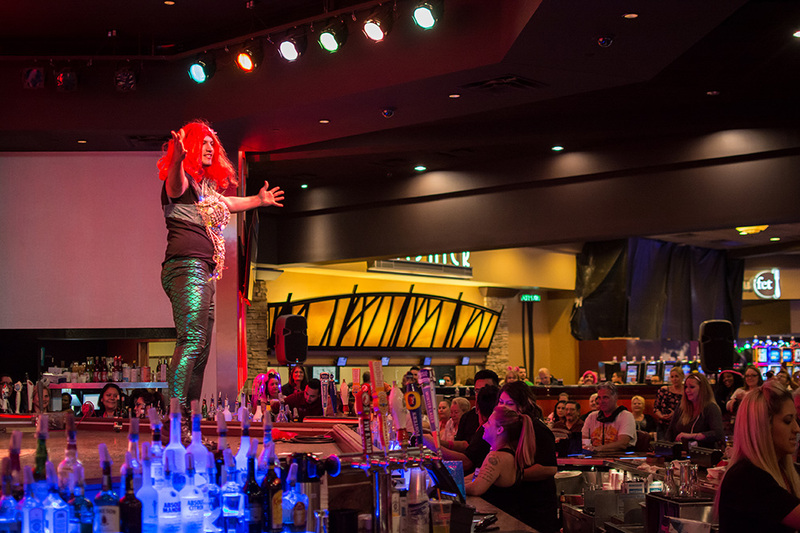 Male employees at Harrah’s Ak-Chin Casino put on a show in the annual Battle of the Bras for Breast Cancer Awareness Month. 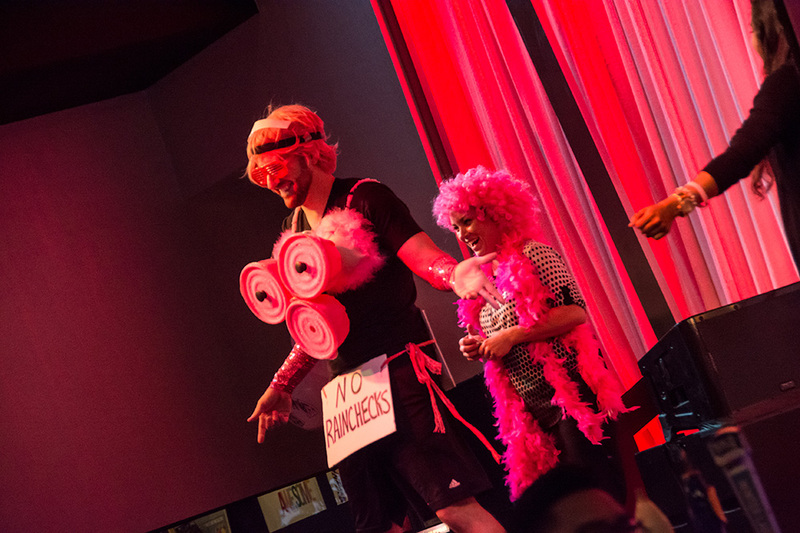 Departments again competed to create the most popular, outlandish and hilarious brassieres, using staff from each department as models. 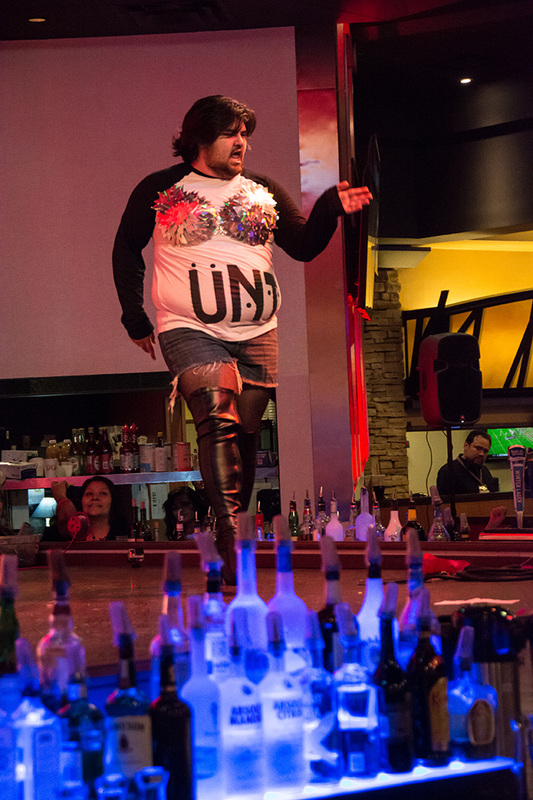 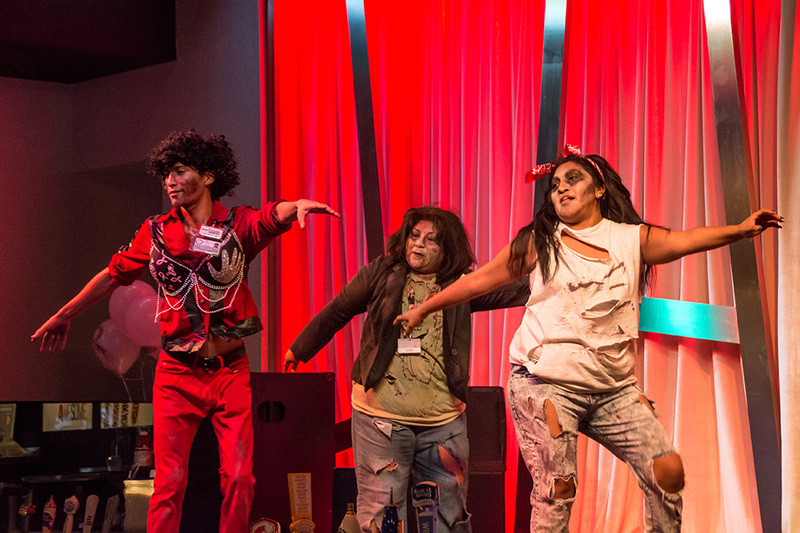 Even Ak-Chin Chairman Robert Miguel got into the act as employees created elaborate choreography. 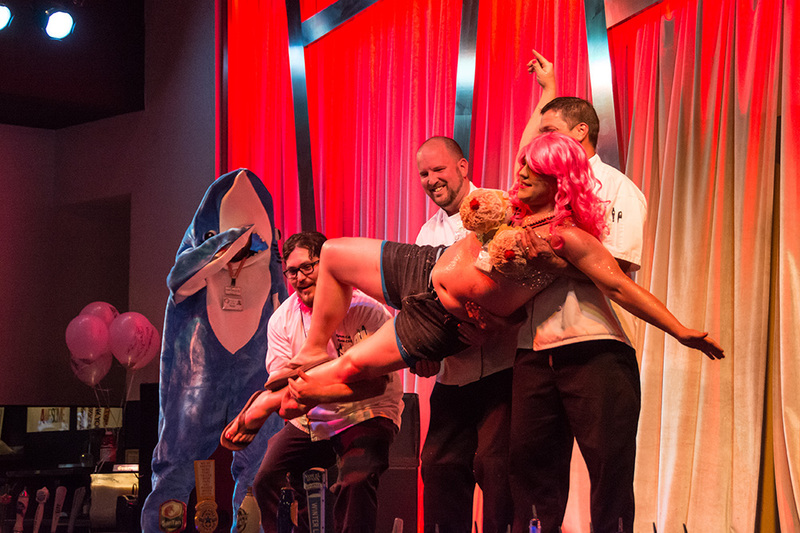 For the second year, Terrance & Michael walked away with top prize.